Bands are 2″ Wide by 11″ Long. 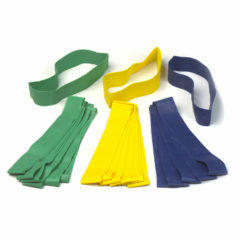 Our Monster Bands are available in 3 different resistance levels for all exercises and fitness levels. Increasing your flexibility and strength – using these exercise bands for arms workouts as well as resistance band for legs training. 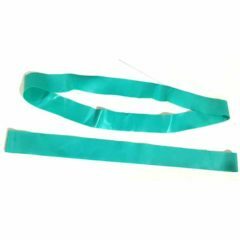 Bands are a 24 inches long loop with a width of 3 inches. Sold in packs of 10 bands. 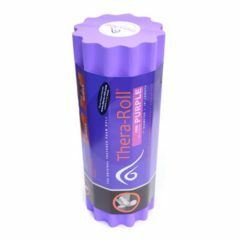 The Self-Guided Foam Roller is used to release muscle tension before, during and after workouts. 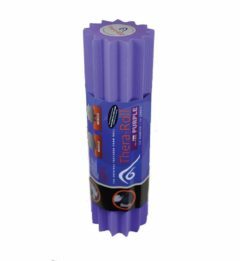 It features 9 movements that are printed directly on the foam roller for easy reference. It is 2-ft long, which is wide enough to use on backs. 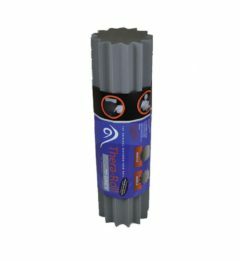 The durable polyethylene foam is designed for moderate to heavy use while still holding its shape. 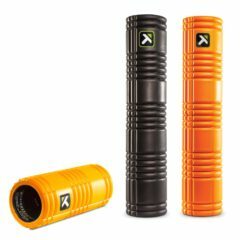 The StretchMate Flexibility System is a unique multi-purpose tool designed to assist the human body in restoring, maintaining, and increasing your range of motion or flexibility. Our goal is to help you achieve optimal flexibility or “functional fitness”, thereby improving the way you perform and feel when engaging in everyday movements and activities. StretchMate’s unique, patented design allows you to safely simulate everyday functional movements. It is used standing up while moving in three planes of motion, just as we all do everyday. This innovative technique maximizes flexibility by working all of the muscle groups in a closed kinetic chain and by lengthening those muscles that are habitually tight or inhibited. 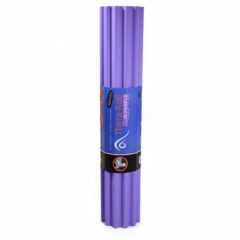 StretchMate features a web-like pattern of flexible cords with self-adjusting tension which provide optimal resistance for everyone across a full range of motion. This is called a “forgiving effect” which means that the force you apply goes into the cord and not into your joints. Thus, you can control where and how much you stretch and you can stretch places that would be impossible otherwise. In less than ten minutes, you can perform six basic stretches covering all the larger muscle groups. The result is an easy, safe and highly effective flexibility program for individuals ranging from young to old, de-conditioned to fit, and recreational athlete to the elite professional. A 20-page Flexibility Guide is now available. This Guide offers more detailed instructions for stretching, a wealth of information on the fundamentals of stretching and flexibility in general, and a Personal Stretching Program Template. 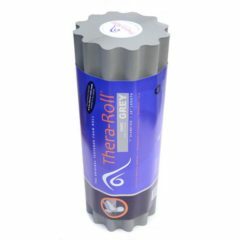 Traditional (smooth) foam rollers only compress muscle fibers. 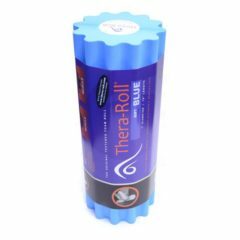 The Thera-Roll patented textured (ribbed / ridged) design penetrates and releases tense muscle fibers to decrease pain and stiffness. 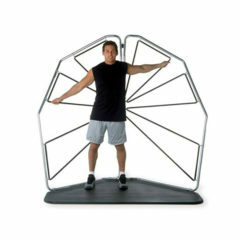 Invented, designed and clinically tested by Licensed Physical Therapists. Available in 4 sizes and 3 different densities to ensure exactly the right amount of deep muscle manipulation for your needs.